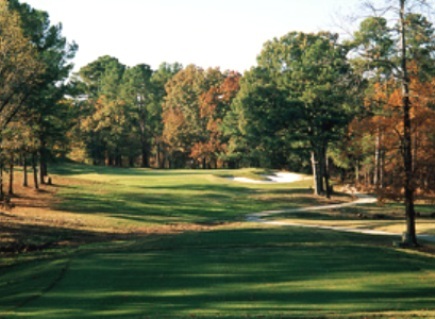 Pine Hollow Golf Course is a Semi-Private, 18 hole golf course located in Clayton, North Carolina. Pine Hollow Golf Course first opened for play in 1966.  The course was designed by Maurice Brackett. Pine Hollow was renovated in 2001 by Bob Moore. Bob is a golf architect of some note, Nags Head Golf Course (NC Outer Banks), The Heritage (Raleigh), the new Chapel Ridge (Chapel Hill) . 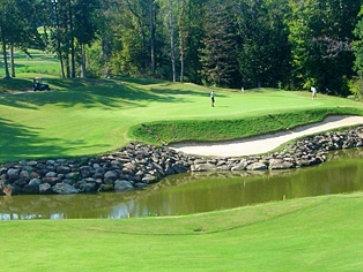 He retained the original classic feel of the course while adding features for which he has become known, such as the rock bulkhead on the 16th green. The new greens and the accompanying complexes, demand for thoughtful shot-making, and compact nature of the course provide plenty of challenge despite the apparent shortness of the course. Each hole has a unique personality. 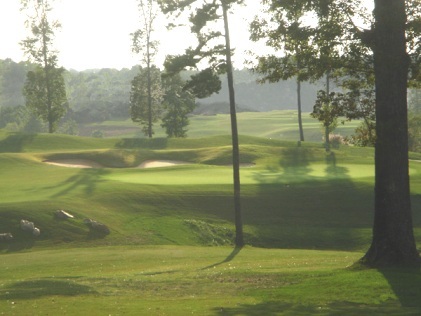 You can easily walk this peaceful Piedmont course lined with stately pines and dotted with strategic ponds. 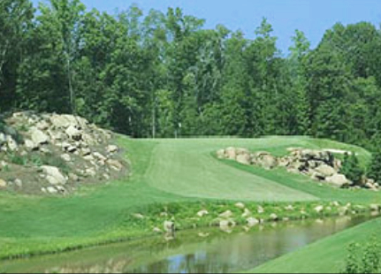 The par-71 layout at Pine Hollow Golf Club measures 6,503 yards from the back (gold) tees. The course rating is 71.2 and it has a slope rating of 126. This is a really fun course. It offers a fair challenge, but is forgiving for a hacker such as I. The green fees cannot be beaten for a course of this quality. The staff is very friendly and helpful. 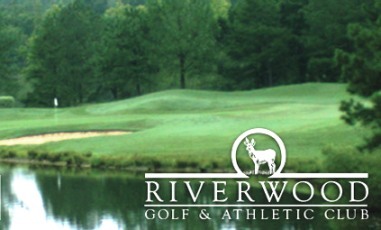 I love playing this course when I visit in laws in Wake Forest. Enjoy the course. It has had some recent upgrades. It plays fair and is a challenge. Rates were for seniors and is very reasonable for the course and area. I played on a special, and Sandhills Seniors can have a few weekday plays for an excellent price. Weekends are kind of steep, but the course, especially the greens right now, is in excellent shape. The best shape I have ever seen it in right now. Greens were very hard and difficult to land on. Balls tended to roll-off after hitting green. Greens are in the best shape they've been in since I started playing this course ten years ago. Fairways in decent shape although some grassy areas around the greens are a little thin. Played from the blue tees this is a fun golf course with some interesting shot values. Worth playing ifyou're in the area. Layout is so-so but Pine Hollow has some of the best greens and sand traps in the Raleigh area. They are very true and will be real quick come May/June when we get some good warm temperatures. The sandtraps are very consistent as far as texture and depth. I recommend this course to many people but they don't believe it's as good as I say. I wish more courses in the area had greens as good as these....they are as good as any private club I've played in the area. If you have a Birkdale or SandHills senior card, this course is a steal for cost!